TXM is pleased to welcome David Jaksa to our team. David has worked with us as an associate for more than a year, proving himself to be a highly capable Lean leader and consultant. He now joins our team as a Senior Lean Consultant in Melbourne. Throughout his roles within Toyota, David was able to gain considerable practical experience in the use of Lean visual techniques and how they are essential to the the successful introduction of a project. 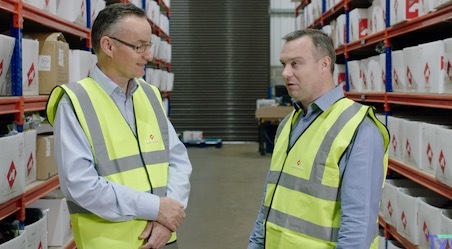 Since leaving Toyota seven years ago, David has worked in many different industries such as Manufacturing, Services and Construction, in driving efficiency, running Lean programmes and implementing various quality system improvements. 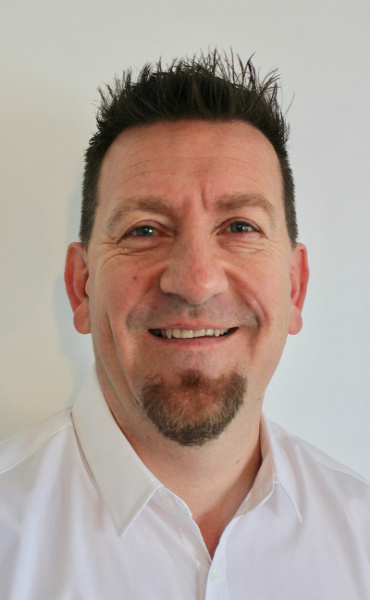 David is a passionate Lean coach and facilitator who brings a broad range of practical Lean skills and experience to TXM. Beyond his considerable expertise in manufacturing, David has developed a deep understanding of implementing Lean in typically non-traditional environments such as building and construction.